Thread: Hi. New from Toledo. Hi, former Yami junkie here. Been/still on, an extended Buell & EBR stint. 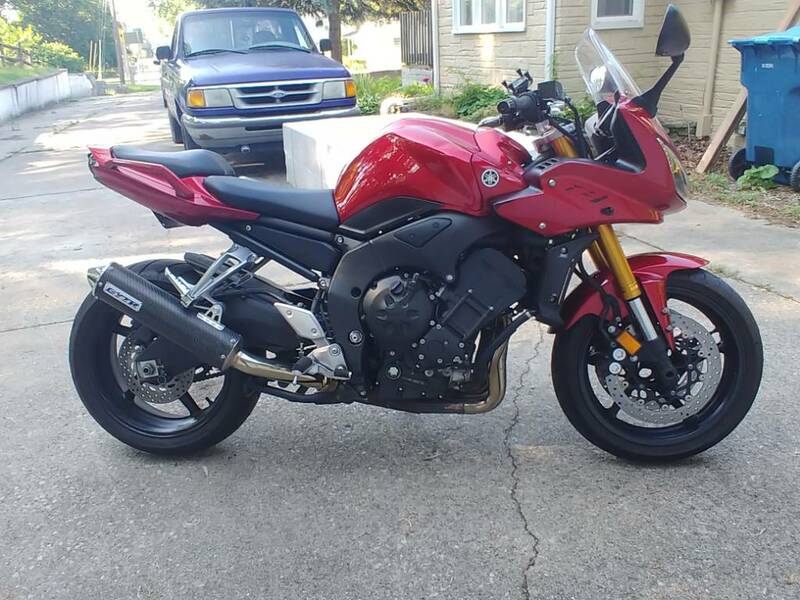 Was missing my old r1 so I just picked up an 06 fz1 a month or so ago for a more comfortable commuter/touring/hoon machine. Sold the Buell street bike and retiring the other one to mostly track duty. Will be doing some quaint mods to get the fz1 more comfortable for my riding style. I have done a few little mods to it so far. Next up is magical racing rad covers, R1 front end, and rear sets. Anyone know a US vendor for magical racing?